Premium Organic CBD Hemp products combined with the amazing power of Aloe. Utilizing proprietary phytocannabinoid rich Industrialized Hemp (70-85%) in all of our CBD products followed by a process that allows us to completely remove the THC from our oil while leaving untouched the other naturally present synergistic cannabinoids and terpenoids undisturbed. Our superior quality oral drops contain a proprietary blend of American grown Phytocannabinoid Rich Hemp CBD Oil with no detectable traces of THC. 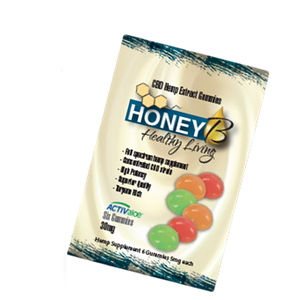 When it comes to CBD vape juices HoneyB Healthy Living proprietary blend provides the leading brand in the industry with our 6 months no separation guarantee. 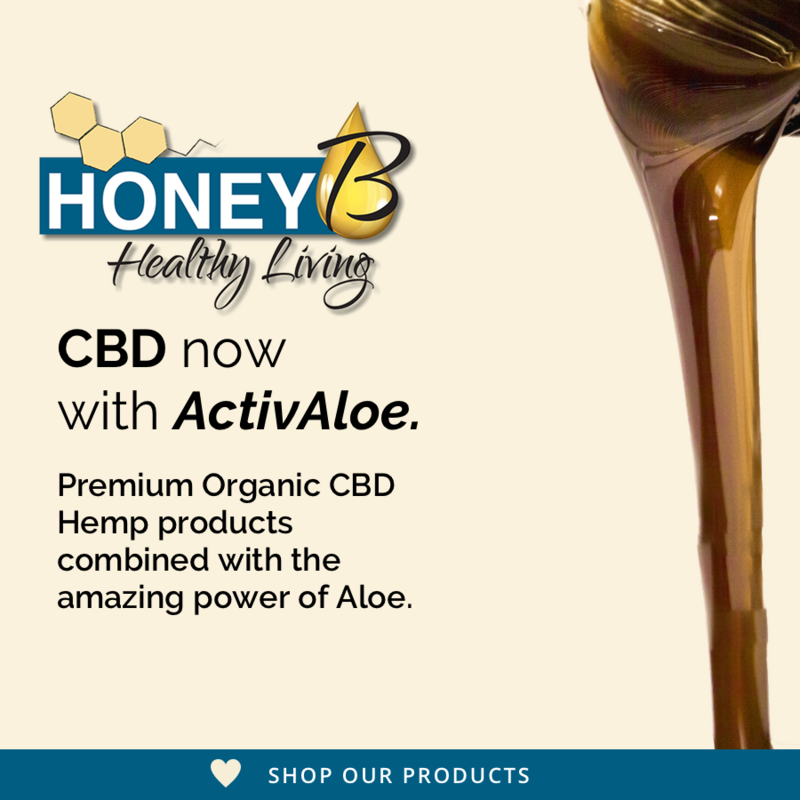 Taste and feel the HoneyB Healthy Living CBD Difference! Our full spectrum CBD Gummies provide the highest quality cannabinoids and terpenes in the industry. Are you new to the amazing benefits of CBD? If so, please explore our site for information on how CBD can help you live healthily. We provide high-quality CBD products. Use a Co2 extraction process to provide the cleanest plant extraction in the industry. HoneyB creates all of our flavors naturally. We encourage you to explore just what CBD is and what it may do for you. The web is full of information to help you explore CBD and its uses. Remember that here at PurehempLabs LTD our CBD is of the highest quality and controlled from seed to actual end product. We use the more expensive and cleaner extraction method C02 to help ensure the quality of our product. Supports overall health that may boost the immune system, preserve digestive health and speed up cellular recovery. We have added it into our oral drops and skin care products. If you are interested in our line of CBD Products but have questions, please reach out to us and our friendly, knowledgeable staff will get back to you soon! Thank you for your interest in HoneyB!